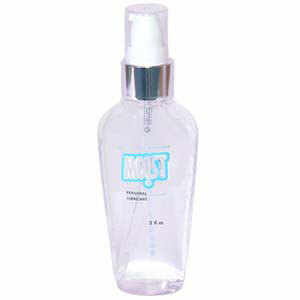 Use moist for a silky smooth encounter that will thrill and delight. It's unscented, water based formula wont get in the way of your pleasures. Crystal clear non staining and ease of removal assures you that it is the ultimate in personal lubricants and can be used in full confidence.